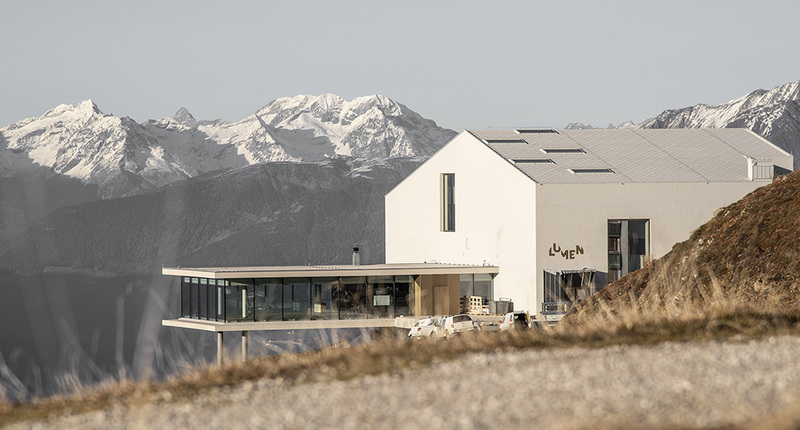 Today the LUMEN mountain photography museum of Plan de Corones in South Tyrol is now open to the public. 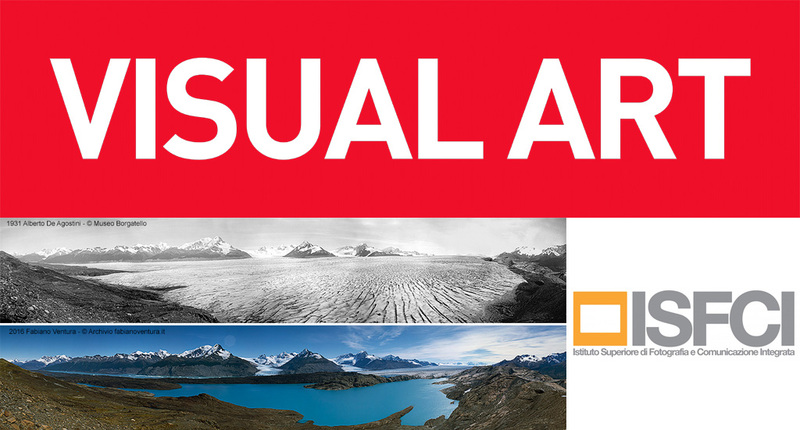 It also hosts an exhibition created with Fabiano Ventura’s images. 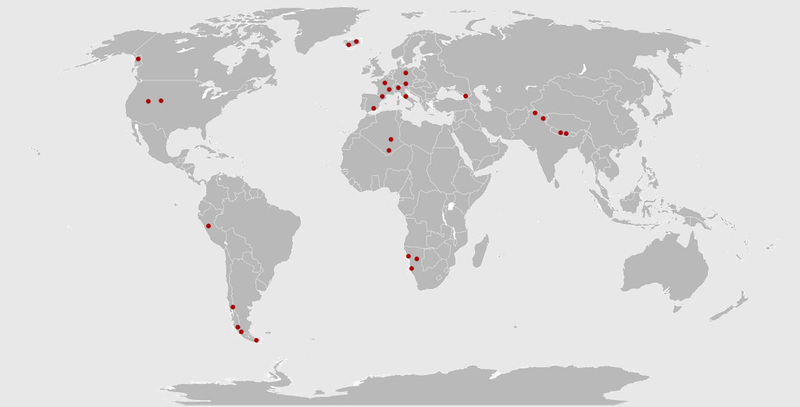 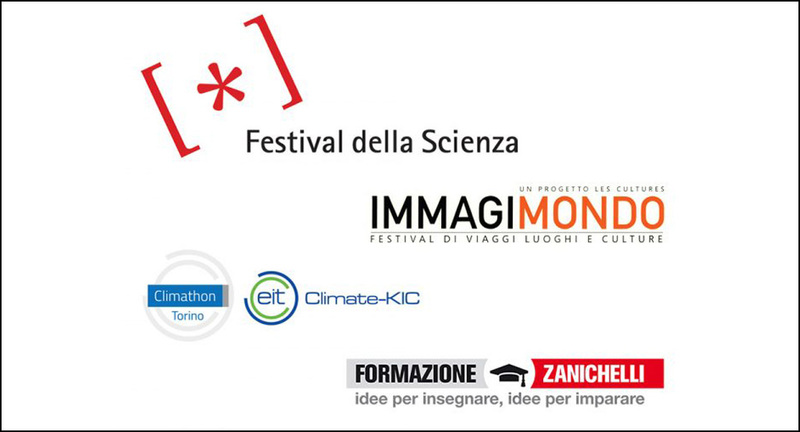 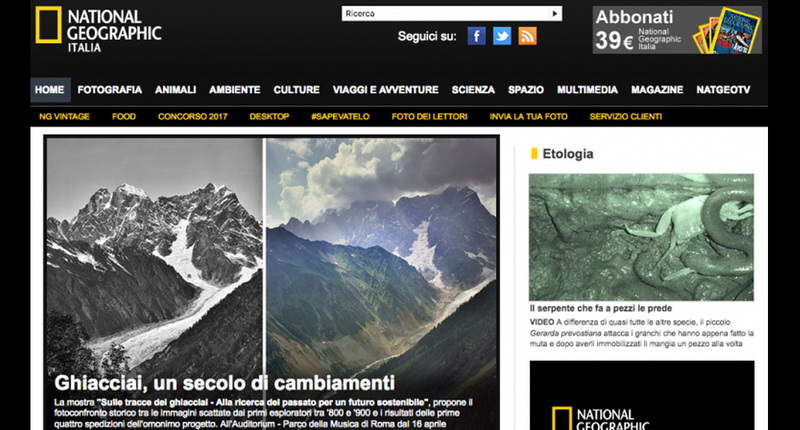 In the next months Fabiano Ventura will tell the results of the project On the Trail of the Glaciers, in several italian cities. 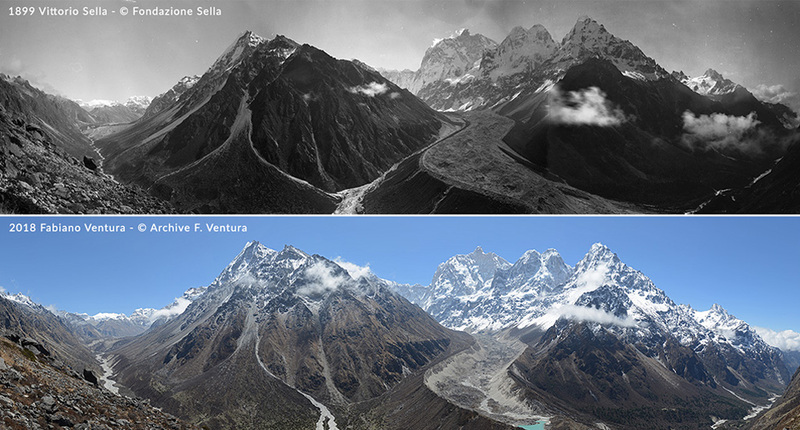 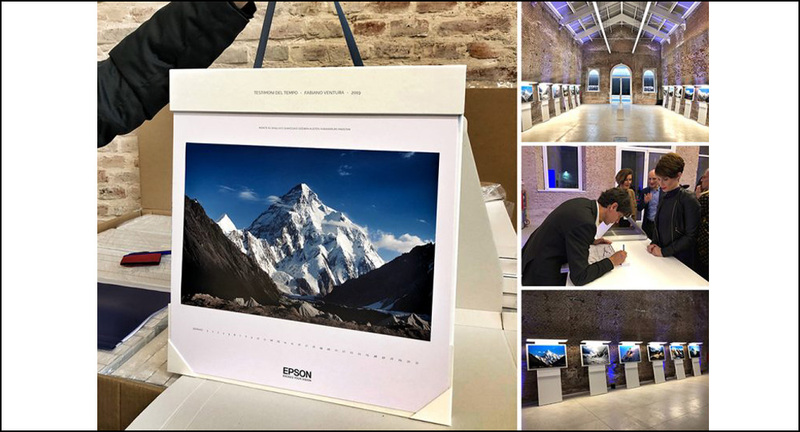 The exhibition “On the trail of the glaciers” will be inaugurated on Monday, April 16th, during the XIII edition of the National Geographic Festival of Sciences. 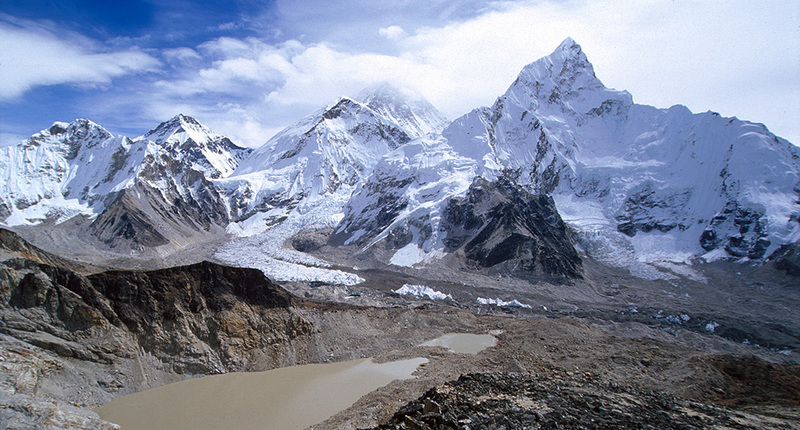 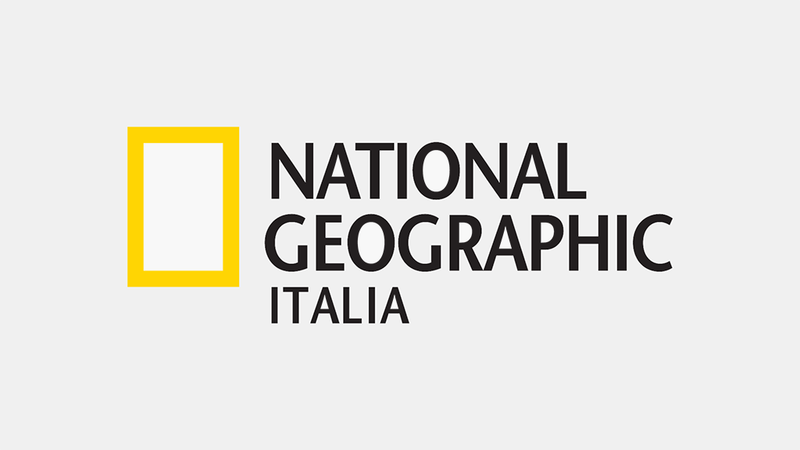 National Geographic Italia will be following the most important stages of this year’s expedition to the Himalayas and will ensure public visibility is kept high. 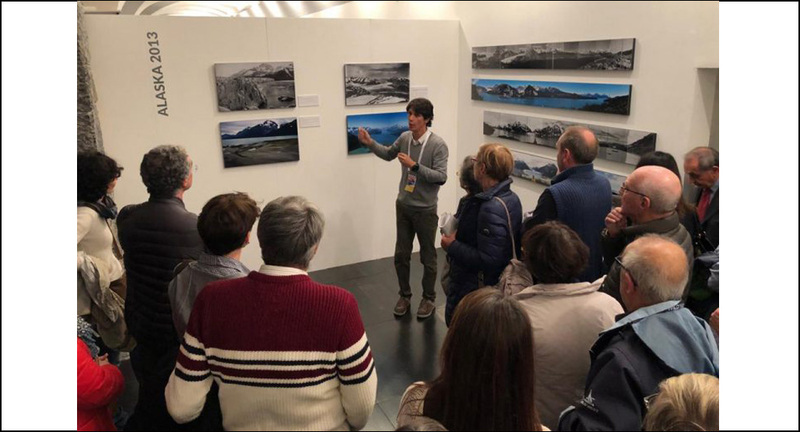 On Monday, November 27, at the Istituto di Fotografia e Comunicazione Integrata Rome in San Lorenzo, within the VISUAL ART format, I will hold a free lesson on the methodology for project production On the trail of the glaciers.